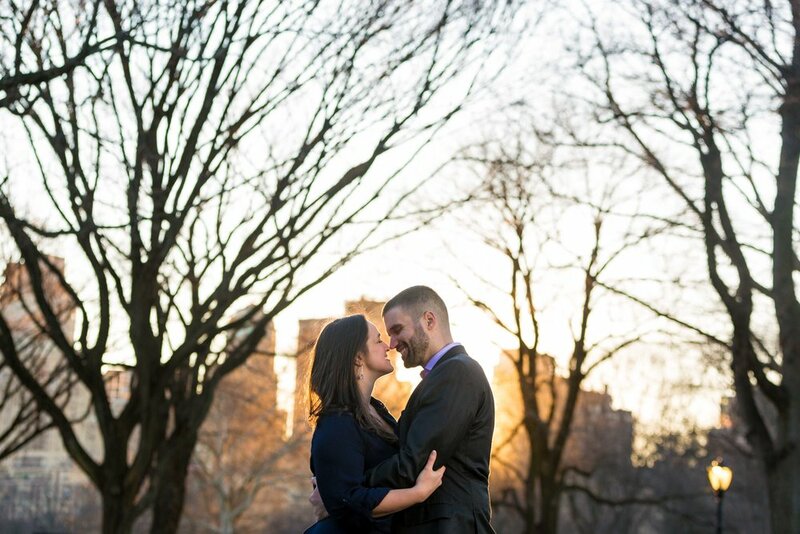 Dev and Jarrad, you two lit up Central Park. 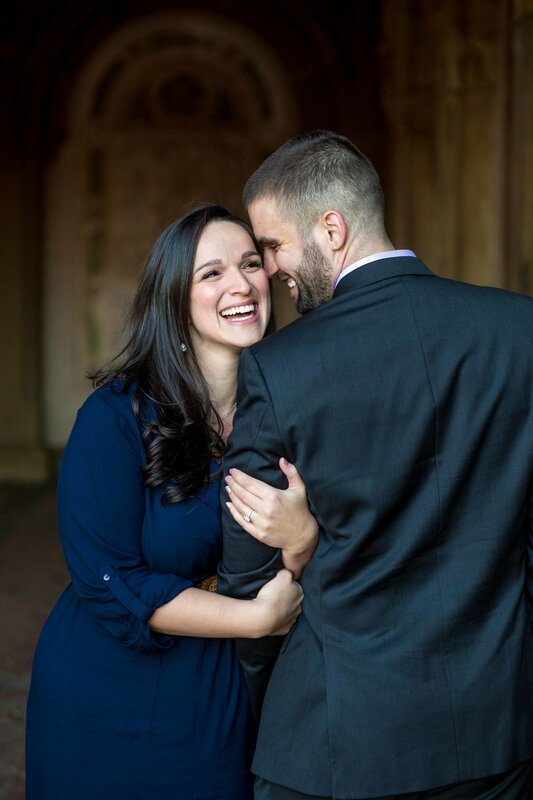 The ease with which you make each other laugh and smile and feel loved is inspiring. 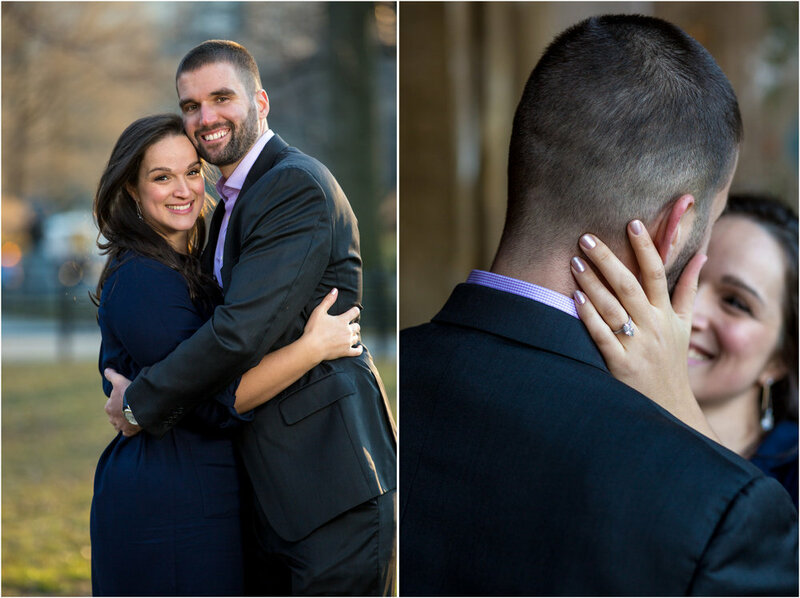 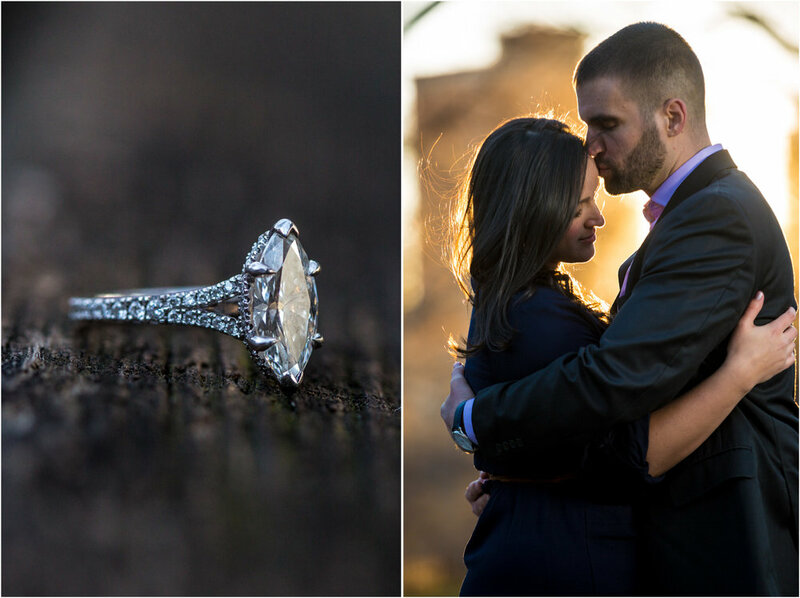 Enjoy this sneak peek from your engagement shoot!